Running a successful restaurant is challenging enough. Let Chahal & Associates, Inc. handle the challenges on the financial end of your business. Chahal & Associates, Inc. offers the focus and dedication you can only get from a local Bay Area accountant that understands restaurant accounting. We can identify financial opportunities that will save you money and accounting procedures that will save you precious time. Chahal & Associates, Inc. can also help you establish better financial controls and provide budget assistance that will increase your profitability. Let us worry about compliance issues, tax deadlines and financial statements while you focus on managing your restaurant. 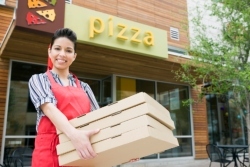 Whether you run a small, local franchise restaurant or a large chain, Chahal & Associates, Inc. will provide personal accounting support your business requires. 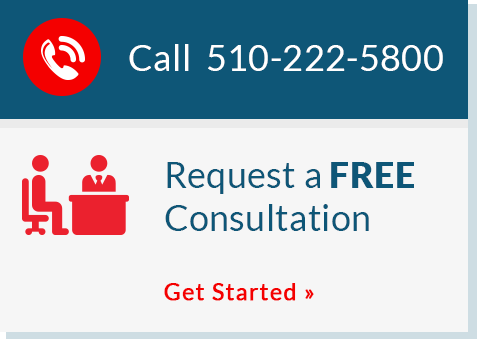 Request a free initial consultation now and we will contact you shortly or call us at 510-222-5800. To learn more, visit our restaurant accounting website. Tax returns - sales tax, payroll, etc. 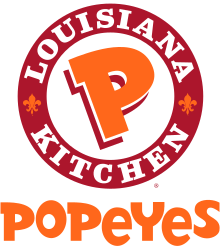 Franchises we serve include: Subway, Black Bear Diners, Denny's, Mountain Mikes Pizza, Round Table Pizza, Del Taco, Straw Hat Pizza, Quiznos, Fire House Subs, Popeyes, Krispy Krunchy Chicken, and more!